The Brewer Medical Side Chairs are perfect for the exam room, front office or waiting room environments,with a 250 pound weight capacity. They have a kicked-back leg design that helps prevent wall dings and dents. The black plastic backrest shroud also allows for easy cleaning and wall protection. 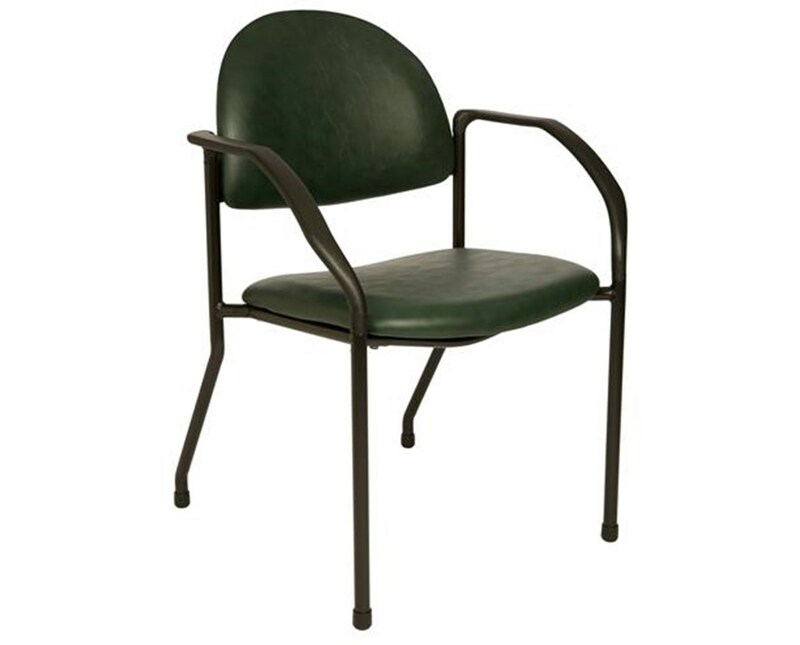 The Brewer Exam Room Side Chairs feature a steel tube frame with a poly-foam, 2" thick, 18" x 18" seat cushion and Sturdy plastic arm rests.The overall height of the Brewer Side Chairs is 31.75 inches. 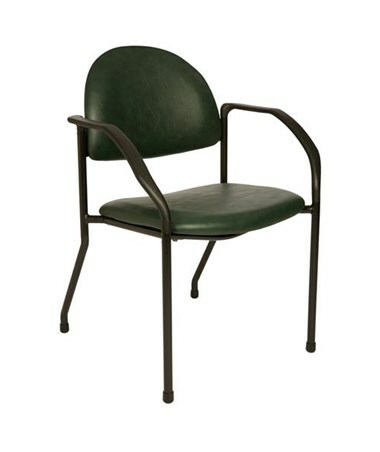 The Brewer Front Office or Exam Room Side Chairs meet Business and Institutional Furniture Manufacturer's Association (BIFMA) Standards. All side chairs come with a 5 year warranty . The Side Chair with Arms is available in 16 Standard Color options. Meets BIFMA (Business and Institutional Furniture Manufacturer’s Association) standards. 2” thick poly-foam seat cushion.